I love hearing from you! Please enter your details below and I will get back to you as soon as I can. If you don’t hear back from me in a couple of days, please contact me again. 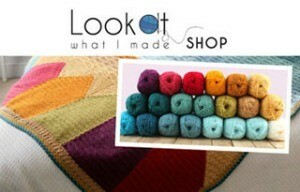 If you have a pattern query, it would be very helpful if you could take a clear photo of the your work. Once I reply to you, you can send me the image so that I can better assist you. If you have a question about Sophie’s Universe, it might be useful to check the Information Page first to see if it has already been addressed. 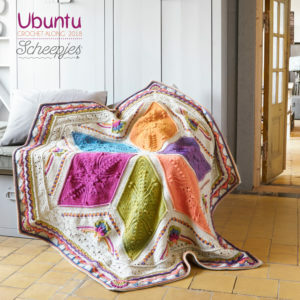 I am following the patterns on scheepjes website, but I do not find the third week pattern in spanish. Can you help me? Thanks for the nice work you sharing for us. It is very beautifull. Hi Sue. 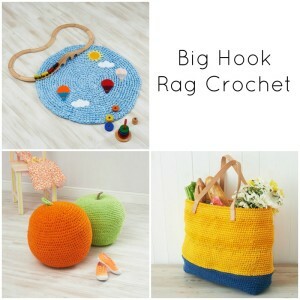 She only sells the hooks on her website. Could you maybe try and access it again? If you are still unable use the contact me tab to send me an email with your email address and I will contact her and ask her. Came across part 21 of Sophie’s Universe today. Where can I find all the parts? Would love to make it! Hi Lynn. 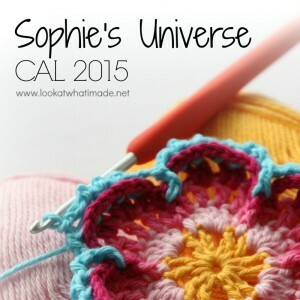 You can find all the information for Sophie’s Universe HERE. Let me know if you have any more questions. Hi Dedri! 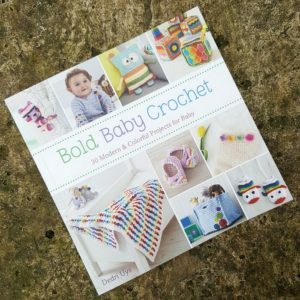 I was very excited to ‘find you again’ after taking a break from crochet because, well, life got in the way! There is so much new to me on your site that it will take me days and days to go through it. I found my ‘Gemina’ (who is now lying in 3 pieces! You would think that after all the time I spent on him that I would never forget how to put him back together!) and my ‘Rosie’. They both send their love. It looks like you have been very busy…you kinda make me tired LOL. 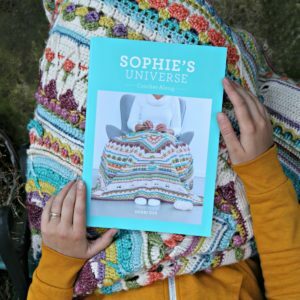 Do you have a book on Sophie’s Garden/Universe that I can order? Hi Lynette. I do, yes. You can read about it HERE, and you can order books from beinspired.love. Hi. I was wondering if you have a link to the final stages of Charlottes square. You can find the 3 parts that form the square HERE. 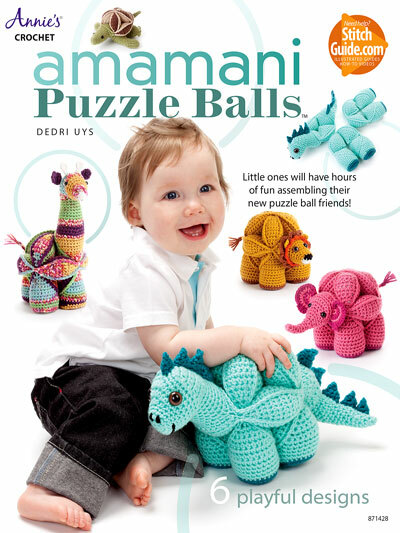 Thank you so much for your free patterns..you are truly a genius! I’ve purchased 2 Sophie’s Universe kits so far and will probably get more, they are amazing. All your hard work is so appreciated and I wish you had a donate paypal button, I would love to donate to you. Hi Summer. That is very kind of you :) I am a firm believer of paying it forward, so if you know anyone else who could do with the donation instead, please bless them with it :) And do tell me if you do. Have a great day! Het lank terug kontak met jou gemaak intussen het n jaar of wat verby gegaan is altyd lekker om na al jou goed te kyk en van dit te probeer. Kom net nie by alles uit. Matriek seun moet nou eers klaar maak ry my gedaan op en af. 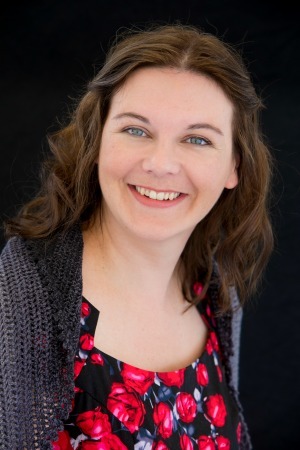 Gelukkig ry hy partykeer darem self. 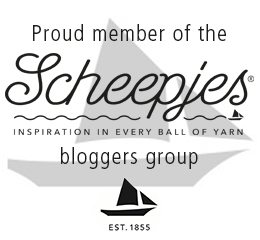 Het gelees jou blog toe jy hier was en waar orals jy was. Ek het groot geword in die Sandveld en skool gegaan op Piketberg. Klein wêreld sien jou skoon familie bly daar op die berg. Hoop jy het weer jou voete gevind noudat jy weer terug is by die huis. Vat maar tyd om weer aan die gang te kom stukkies van mens se hart bly seker altyd agter. Sterkte en liefde v SA. Hi Annelize. Lekker om weer van jou te hoor. Ons sukkel nog bietjie om grond te vat, so ek vra verskoning vir hoe lank dit my gevat het om te antwoord. Ons kuier was ongelooflik lekker. Ons het soveel familie en vriende gesien, en soveel wonderlike nuwe mense ontmoet. Firstly thank you for sharing Sophie’s Universe. I am making is couple of pillowcases for a wedding gift with the pattern. My question is have you made it into a pillow before? I’m wondering how I would sew it onto the slip or if there was a better method. I had planned on making the pillow slip then stitching it on to the fabric, I’ve done this before but didn’t like the finished result. 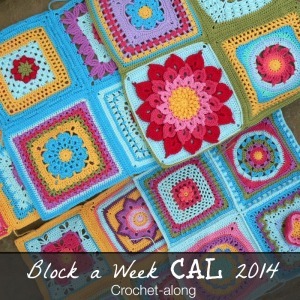 I haven’t made a pillow yet, but I have seen MANY examples and they look great! They do need a fabric backing, though, and I suggest using a contrasting colour or a muted tone for the backing. 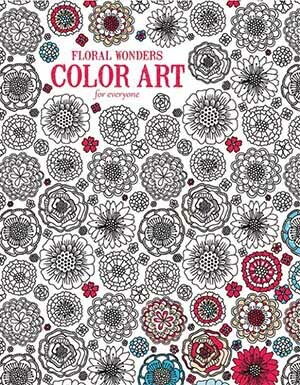 It only shows through in some places and complements the lacy parts of the pattern. Hello. 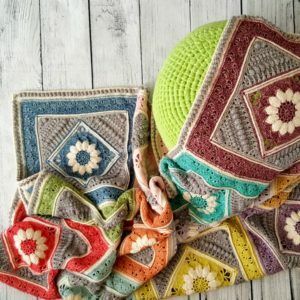 Having done a lot of reading and looking at your gorgeous and inspirational work, I’m ready to start using up my oddments accumulated over many years by making one of your beautiful designs (probably Sophie’s Garden) but can you please advise if your patterns are in English or American terminology (I suspect USA) but please confirm. Thanks in advance. Keep up the good work. Hi Wendy. My patterns are in US terms. For each of my patterns you will find a note just below the heading ‘Abbreviations’. It will tell you if a specific pattern is written in US or UK. Just in case you have the same query for any other patterns. I use US exclusively, unless I have been specifically commissioned to use UK (usually books or magazines).